While it becomes more popular for Hip Hop artist to cross over to the acting as the visual portion of their carrier is most important with music video's and films on the rise everyday. Recently BET caught up with well know artist French Montana and Lil Boosie at the 106 & Party New Year's Eve concert to discuss what their plans are for 2015. 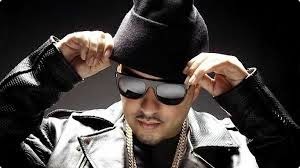 "Definitely next year (2015) [I'm] on the acting tip," French Montana explained when asked what he was working on for 2015. "I came in on the "Cocaine" set of DVDs. I just love the visuals, so I definitely went to L.A. [and] I'm definitely trying to put something together as far as a movie. I've got a movie called Respect the Shooter coming out early next year. "In 2015 you can expect the album, you can expect the movie. I'm shooting my life story movie," he said. "It's crazy. "“Well, I wrote my own movie, Boosie The Movie. I might shop it, but I’m probably gonna get my own money and do it myself and I’m gonna try to put it in theaters cause it ain’t no movie like this movie. This the real life story,” he said. 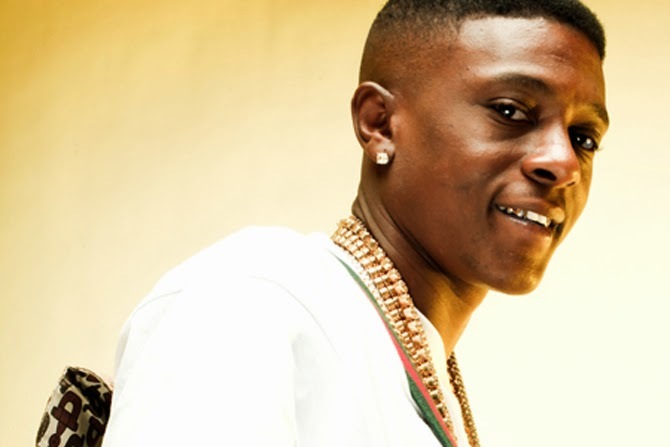 Lil Boosie suggested possible autobiographical movie in 2015 as well.